My Brother SAYS! There is only one way to prove you have Been There and Done That! You guessed it a Tee Shirt. 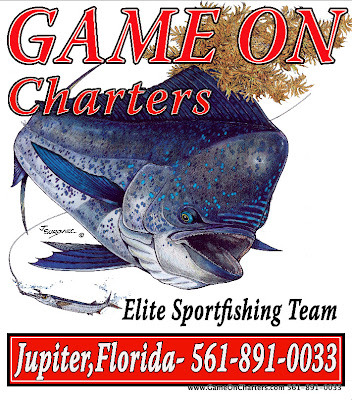 A Fishing Shirt From Game On Charters is the best thing to take home to preserve the memory of that South Florida Deep Sea Fishing Charter. If you have been on Game On Charters and would like to have a Boat Shirt shipped to your home. Just choose your Size and Quantity and I will Ship it Right out to you. Thank you for your interest in Game On Charters. I promise to use it only to send you Game On Charters Newsletter.